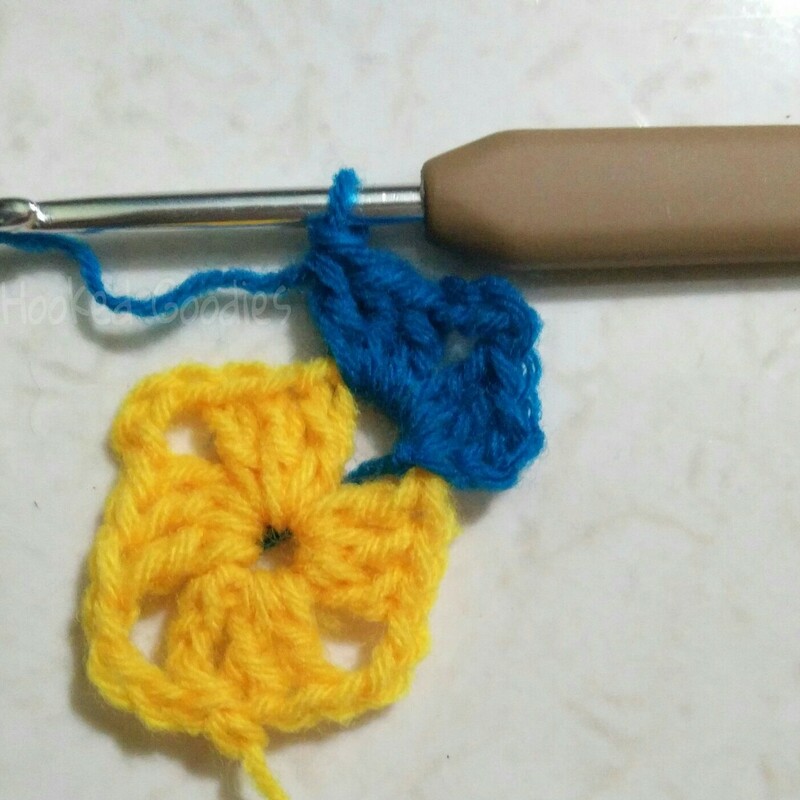 Granny Square is the first thing that all the crochet lovers learn. We call it basic, traditional or a classic Granny Square. We made a Toran/door hanging with help of this particular pattern, you can see it here and here. Also made a jacket for a 4 year old princess.Let us see hoe to crochet basic granny square. 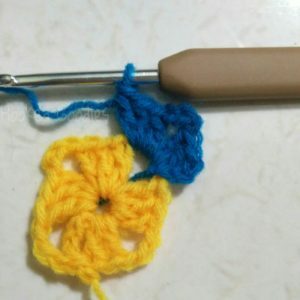 So let us get back to our basic granny square, first of all, we will need 2 basic things a crochet hook and some yarn. 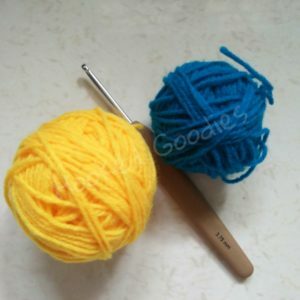 We will recommend a hook size of 3.75mm or 4mm and above. 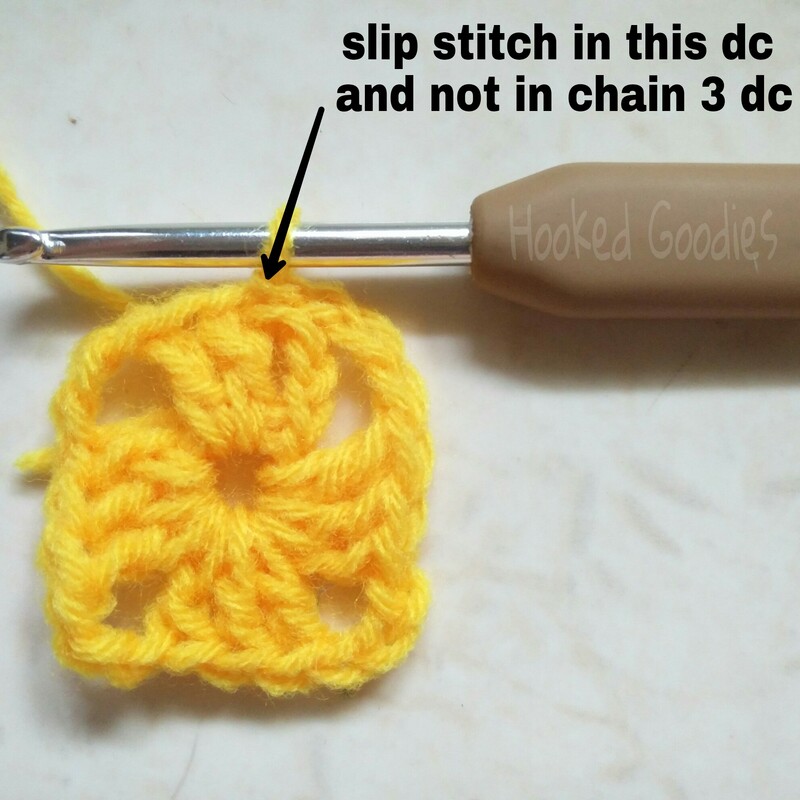 Basically, the bigger hook the better since it will help you to learn crochet faster because a bigger hook makes sure you can work with yarn faster. Here we have taken a 3.75mm hook since it is suitable for the yarn we have taken. Continue this as per the pattern till you reach where you started from, chain 2 and join with 1st dc with a SS you will have a total of 36 stitches. 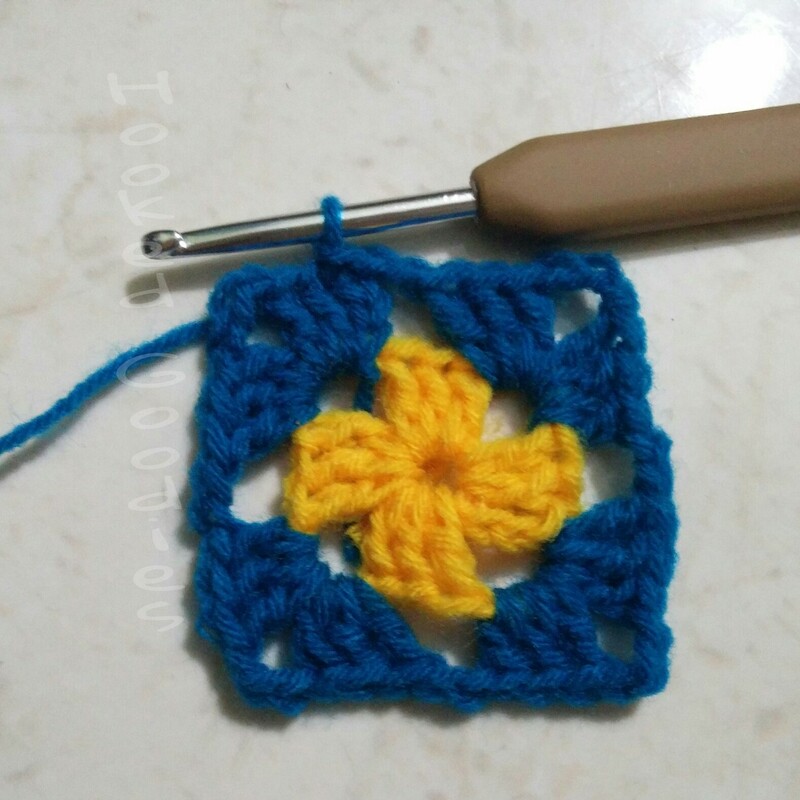 Finally, secure the lose ends with help of a yarn needle. Hope we made it easy for you. 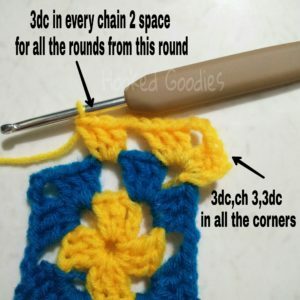 Please feel free to send your trial pics of Granny Square on our Facebook page, because we always love to see more and more creative and colourful projects each day. Further, you can also check us out on Instagram where we put all our creations. Also, check us out on Pinterest.